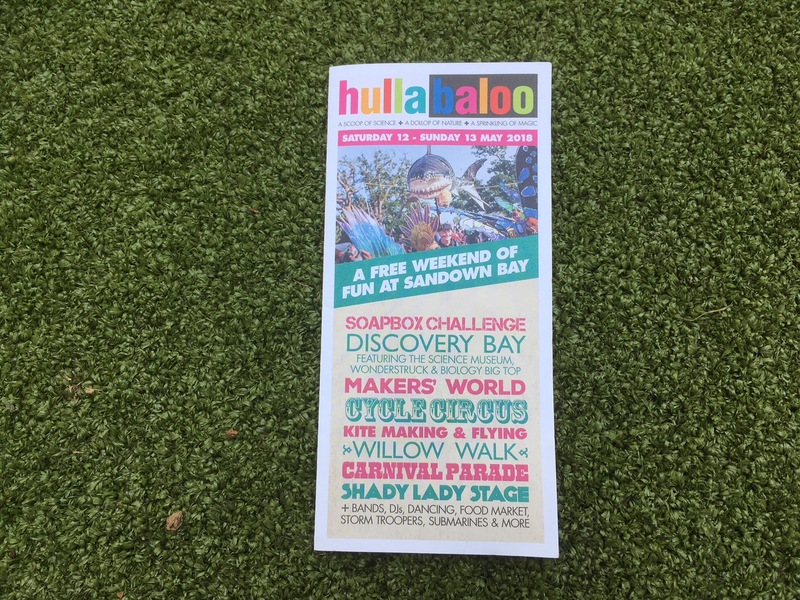 This Isle of Wight festival needed a leaflet – and fast! We were happy to help, and served up this multicoloured beauty, to promote everything from the science of sharks, to circus skills. 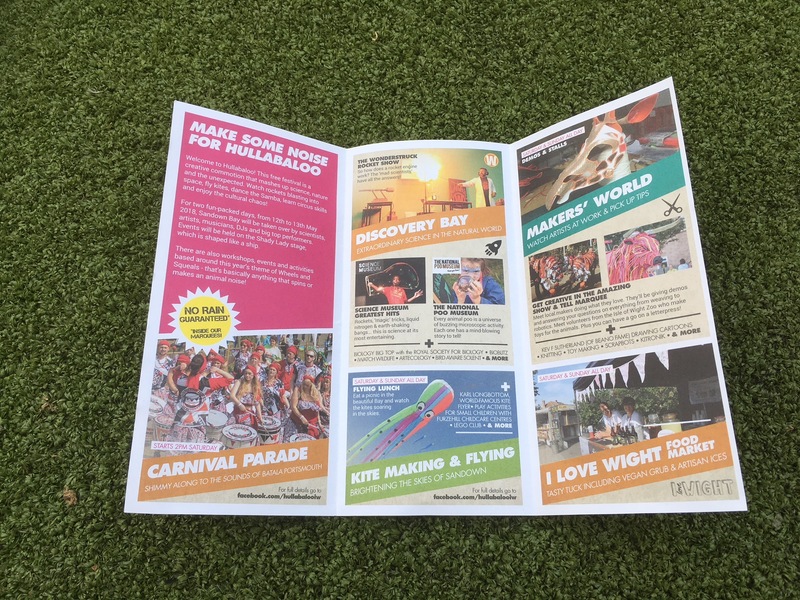 We also created publicity material for their website and Visit Isle of Wight. This festival was pulled together in record time and now looks set to be a fun, regular fixture on the festival calendar.